Lyndenthorpe is a dual height loop with several branches. 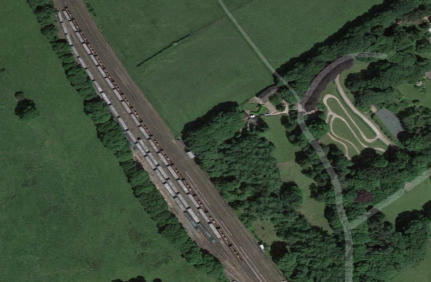 Featuring a station, a signal box, coal yard, turntable, tunnels and fiddle-yard with ramps to change level in both directions. 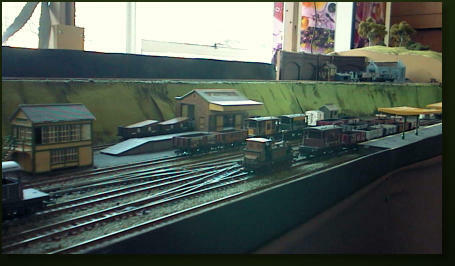 To encourage children in the hobby we have a small Drive Your Own layout. 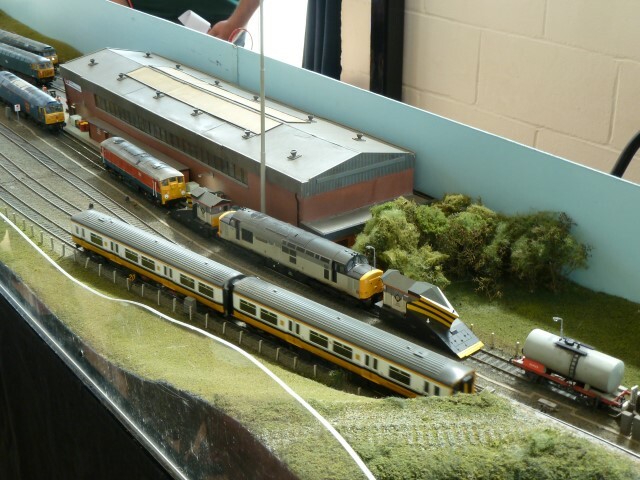 This is popular at Ellington Park Ramsgate where there is also a Model Engineers Club with ride on model trains. 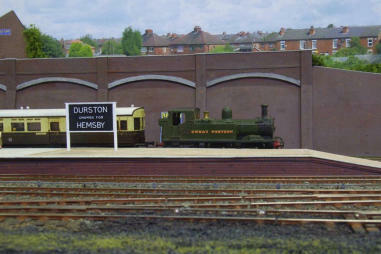 Great Ownsley can also be seen at Broadstairs Model Railway Exhibition which is run by our club. Based upon Buxton Terminus and Yard, High Peak features the local station, a TMD, refuelling point and sidings. 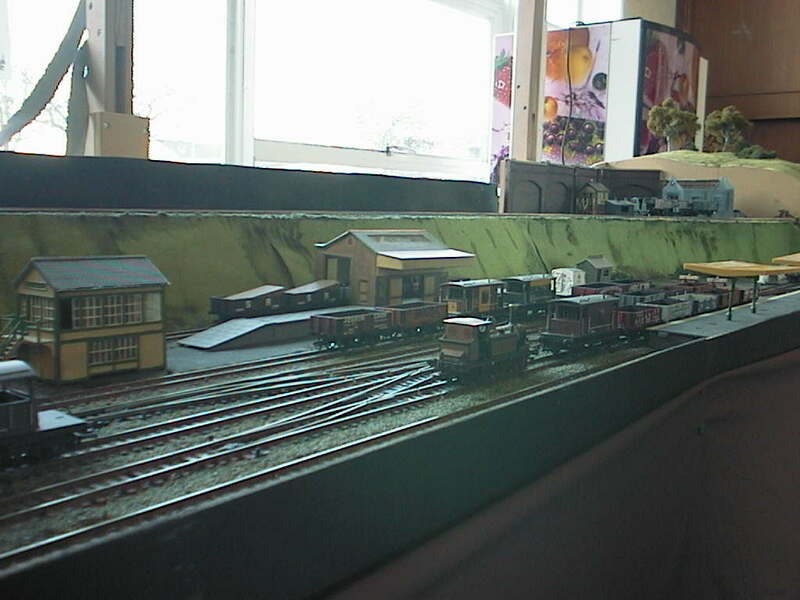 All the locomotives on this layout feature DCC Sound. Peak Quarry is located in the Derbyshire Peak District. Featuring the quarry with live stone wagons being filled and emptied by our team members. 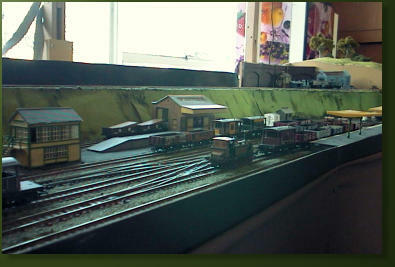 All the locomotives on this layout feature DCC Sound. 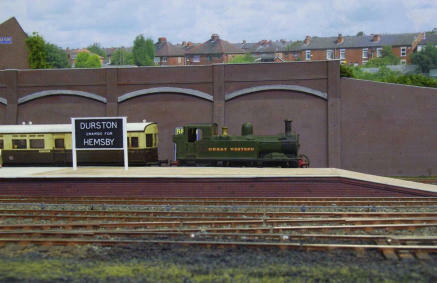 Durston is a a Great Western layout based upon a small village in Somerset. 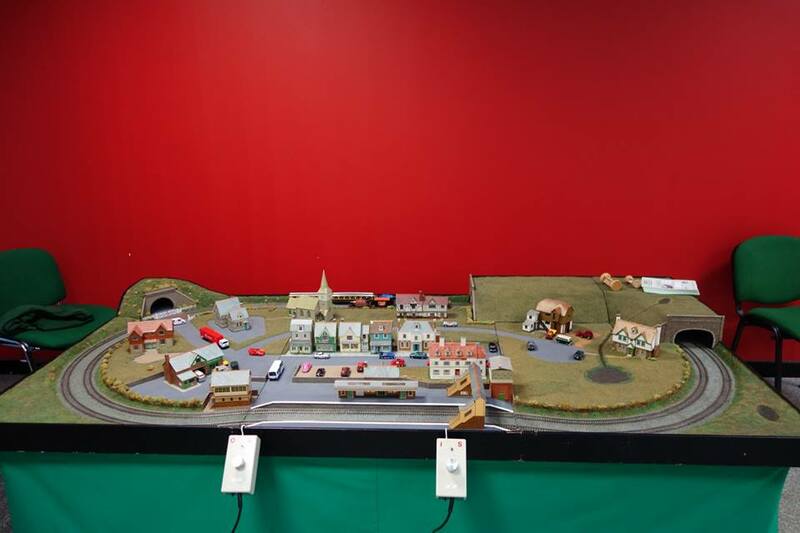 Hornby supply with their train set packs usually a loco, carriages, track, points, controller either DC or DCC and a track mat to place your track for running your new train set. at about 5’6” x 3’6” it’s quite a good template for the home layout. You can buy more track and buildings to complete the diagram. 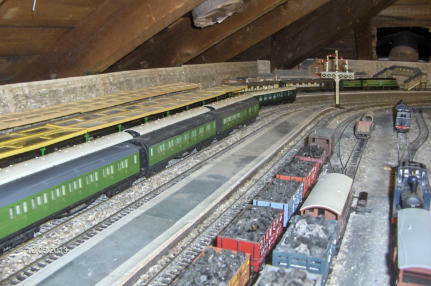 This is a multi-track layout built up in Barry’s loft. 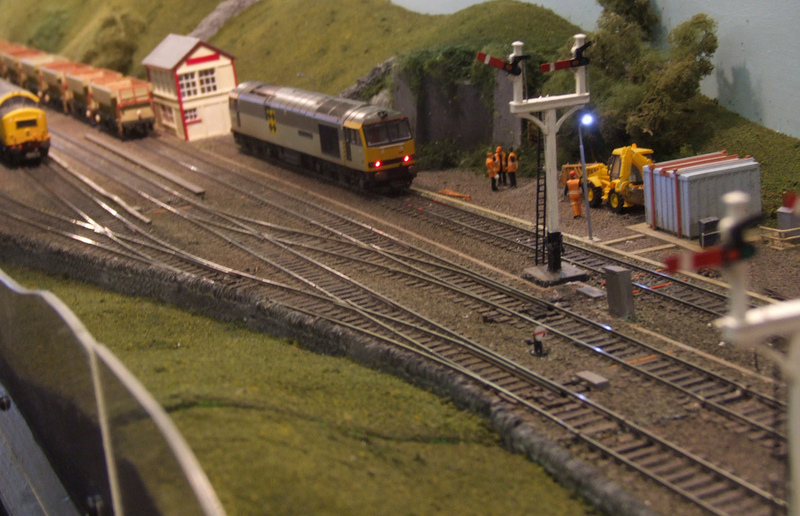 The layout features station, sidings, turntable, tunnels and fiddle yard. This will be Adrian Newman’s new OO gauge layout using the same fiddle yard as Peak Quarry.  The photos are temporary images taking on a visit to the site.